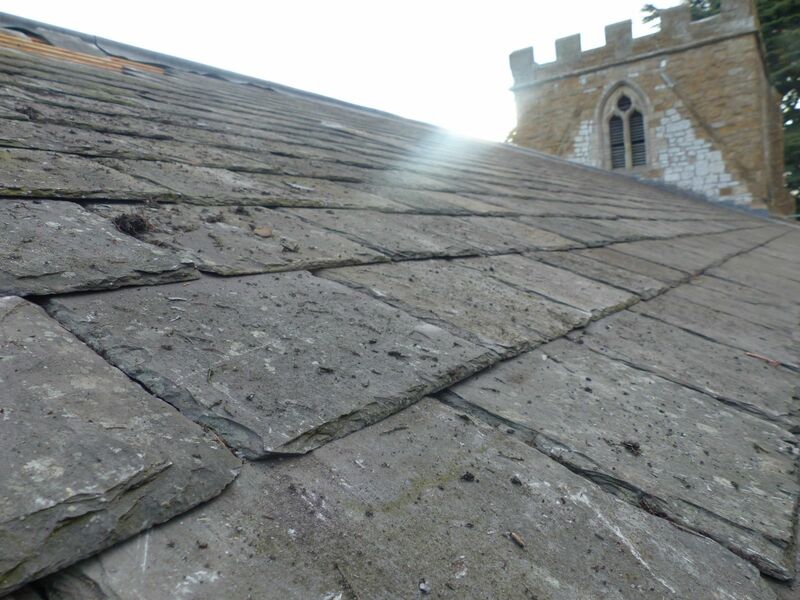 We were the approved main contractor on St Peters Church, Great Limber Church, Lincolnshire. 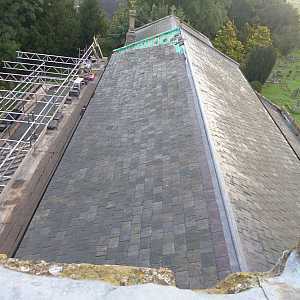 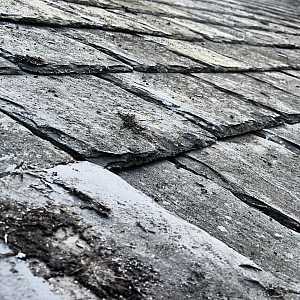 We were commissioned to strip and re-slate the North Nave and Aisle of the Churches Roof areas. 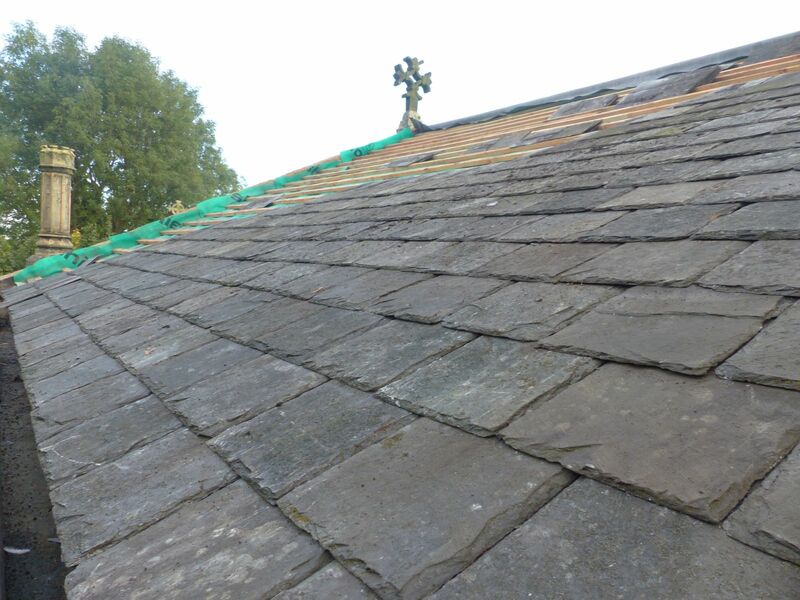 Through out this project our main aim was too give the Church a new roof, but at the same time we didn't want to make the roof look “new” as this would have spoilt how beautiful the Church is naturally ageing. 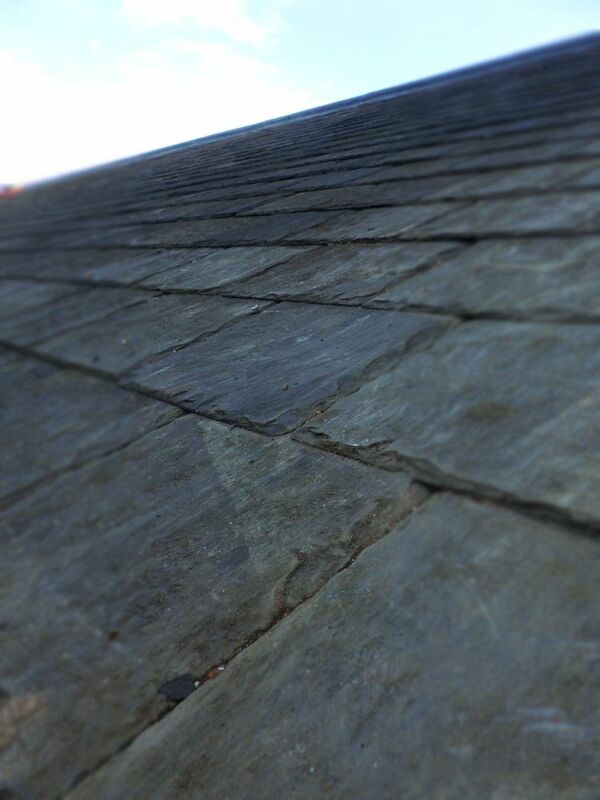 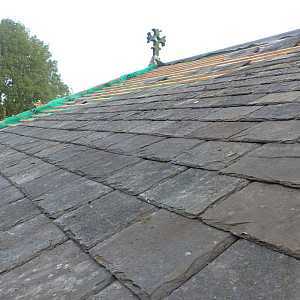 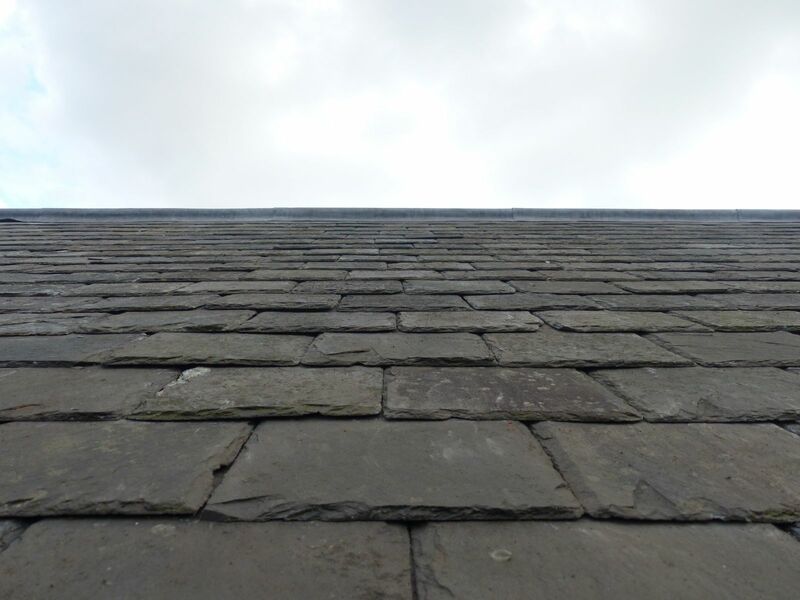 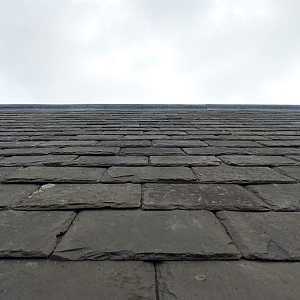 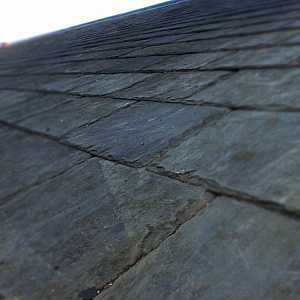 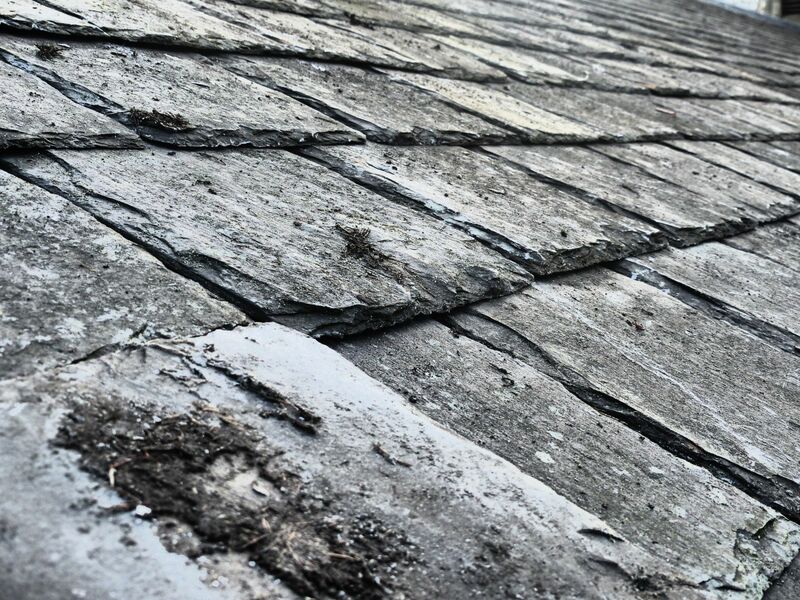 We were able to source top quality re-claimed Welsh Slates, as you can see from the photos below. 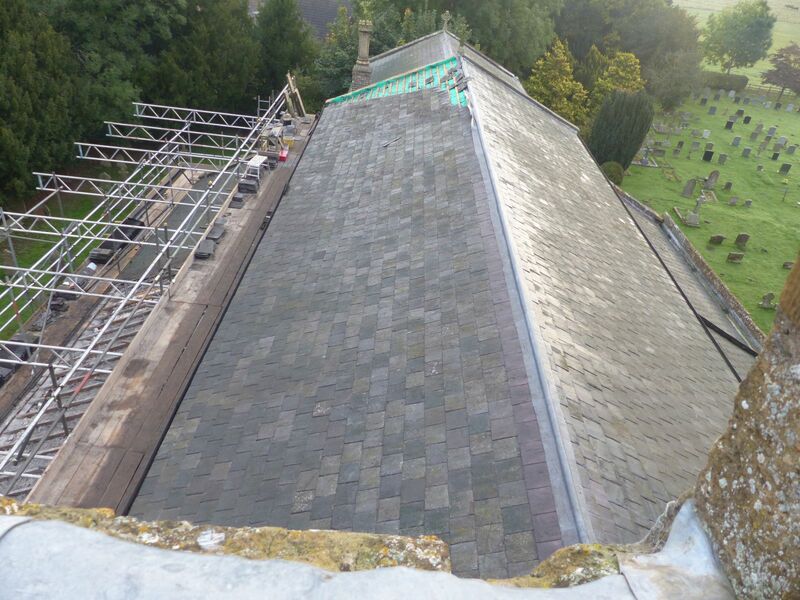 We also undertook stone renovation works to the parapet walls which were finished up with Lime Mortar.